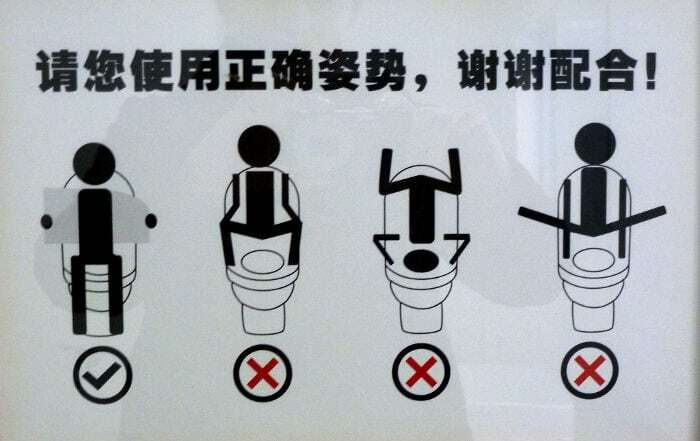 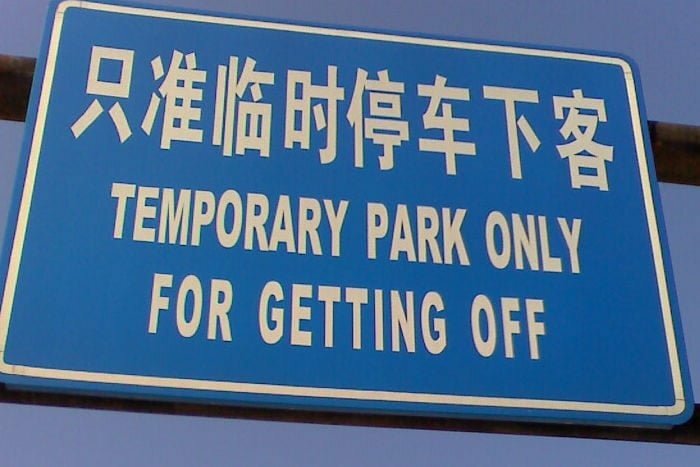 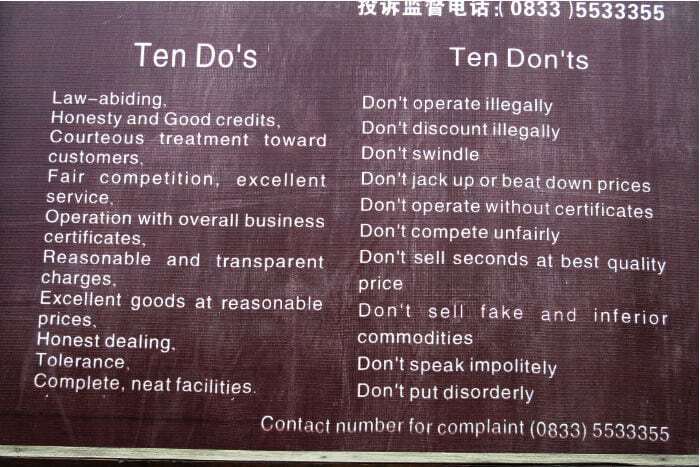 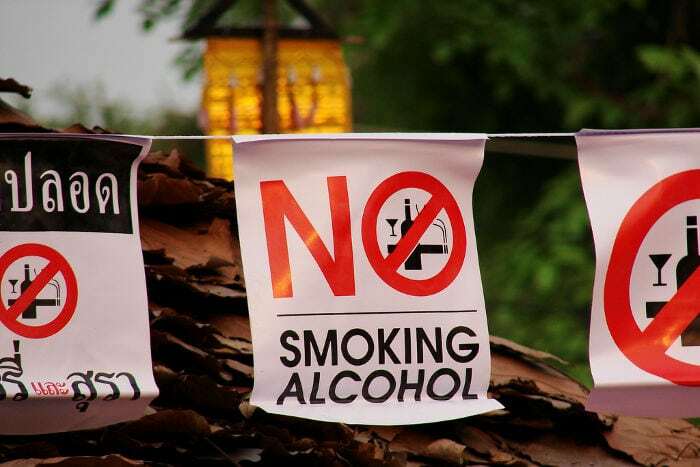 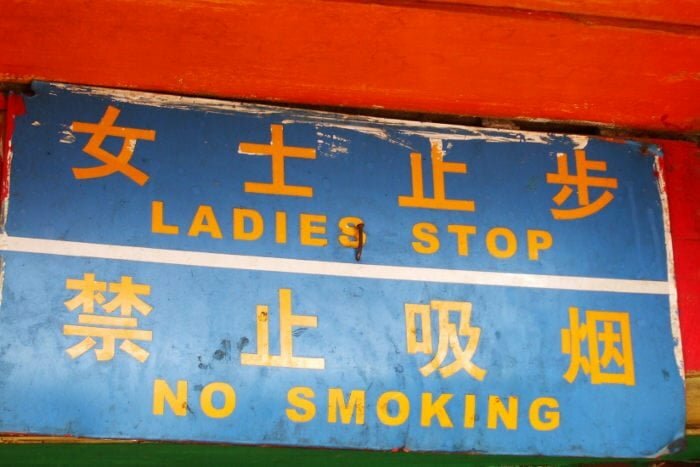 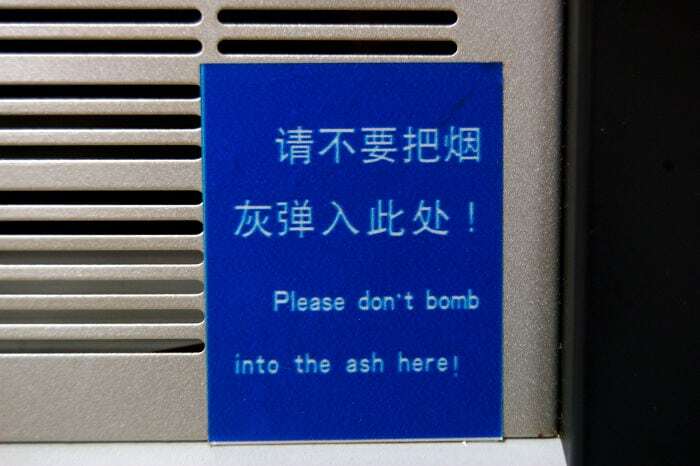 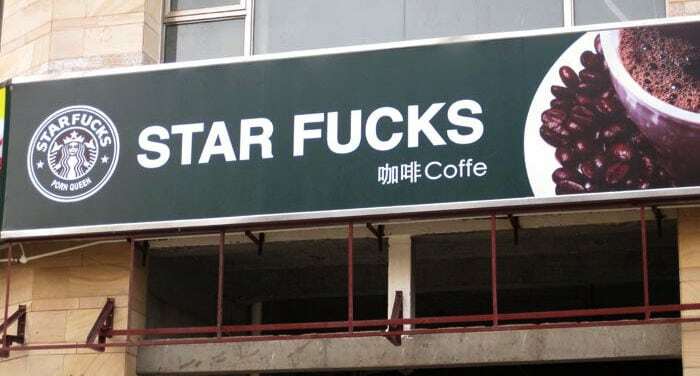 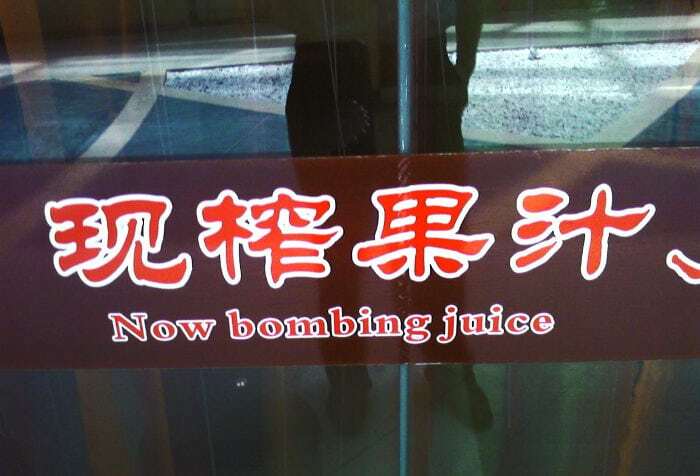 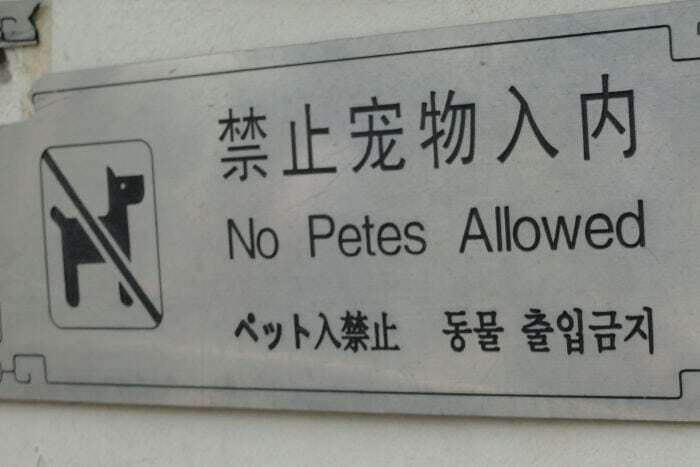 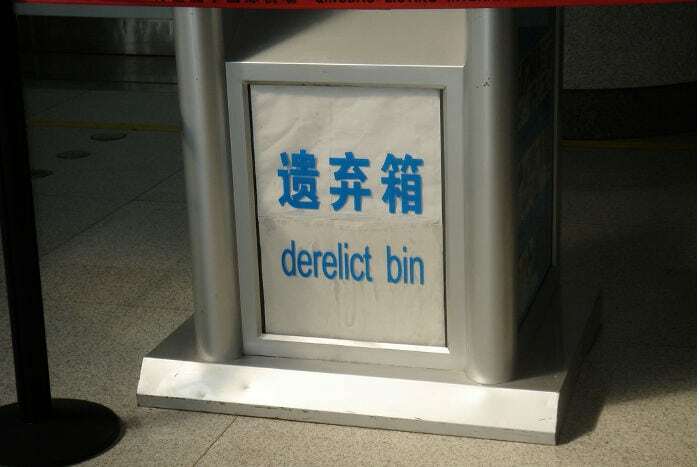 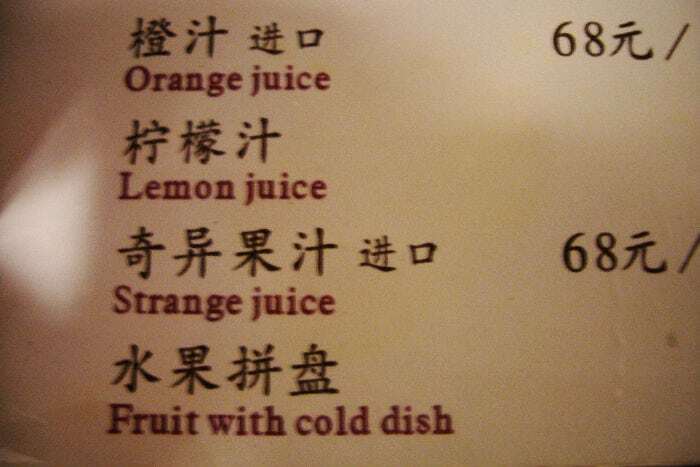 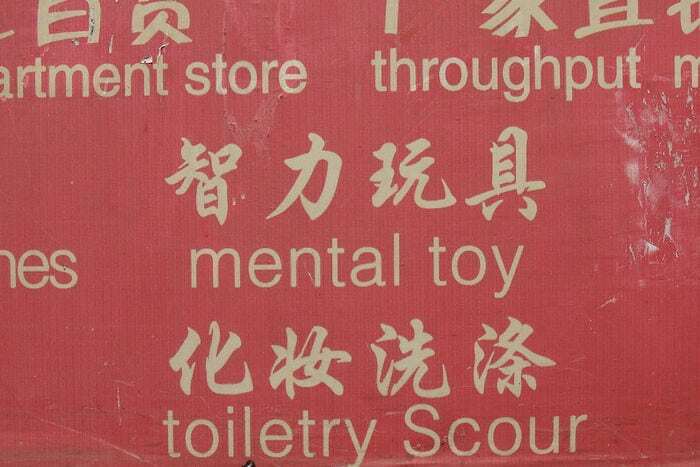 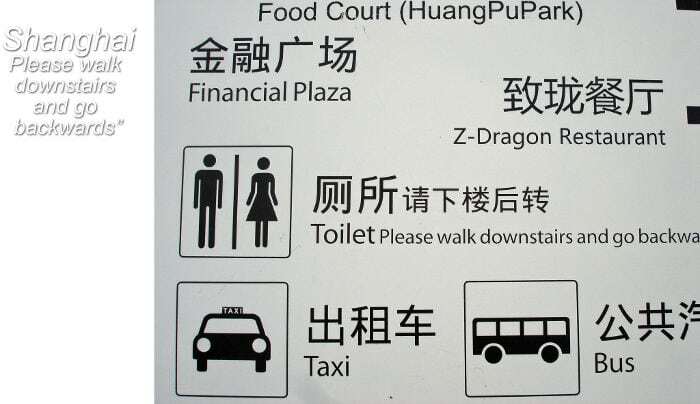 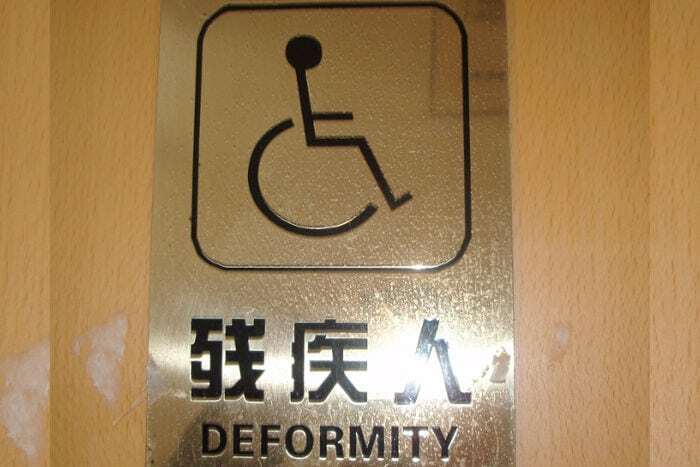 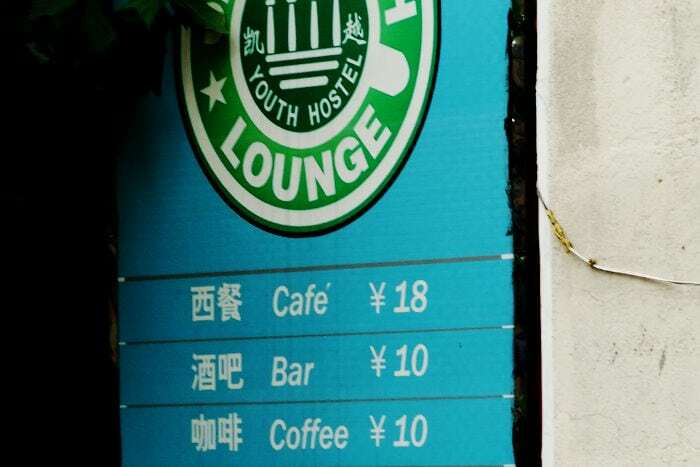 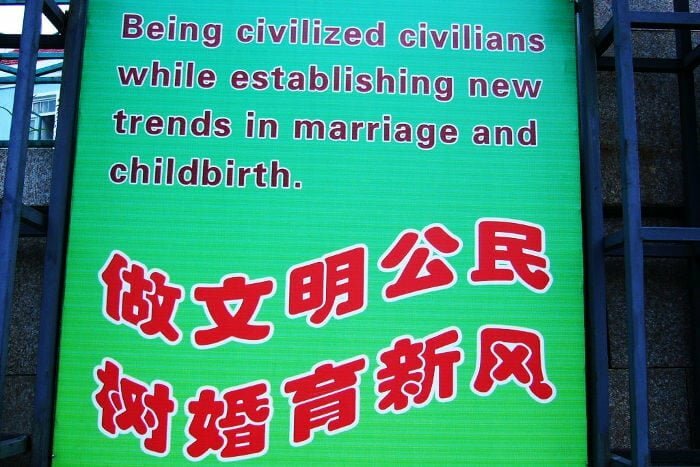 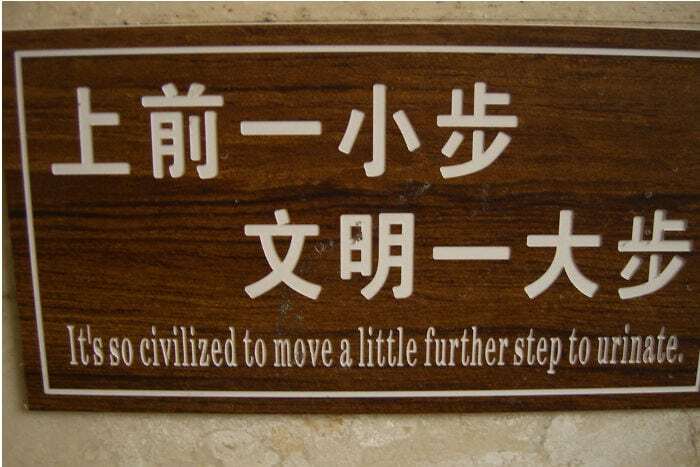 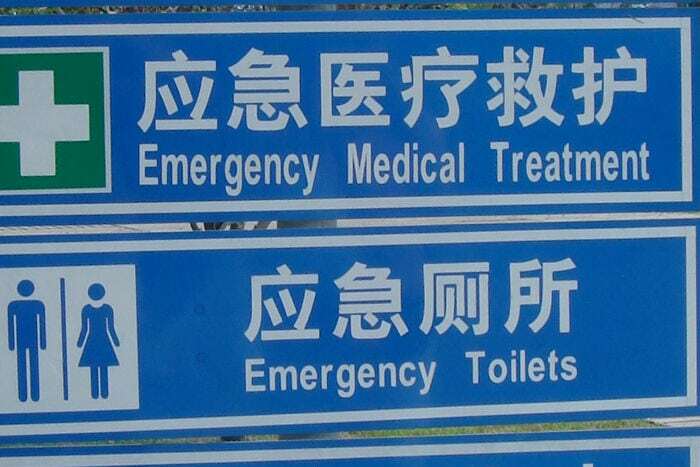 If you’ve been to China, you’ve probably taken a few photos of the hilarious Chinese signs and banners translated into English. 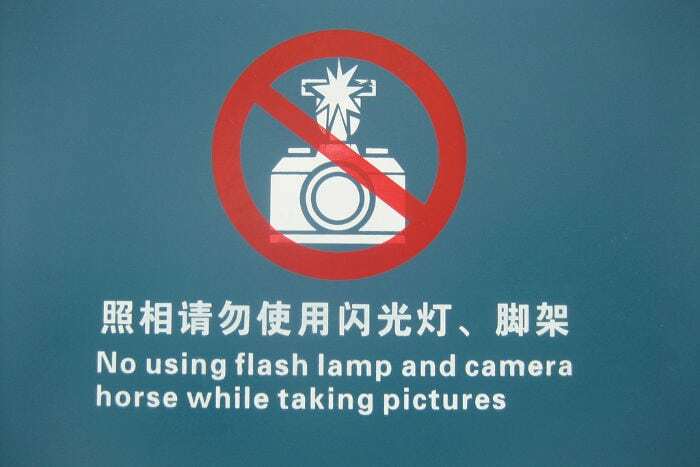 In this article we want to offer you a slideshow of blunders that seemed the most amusing to us. 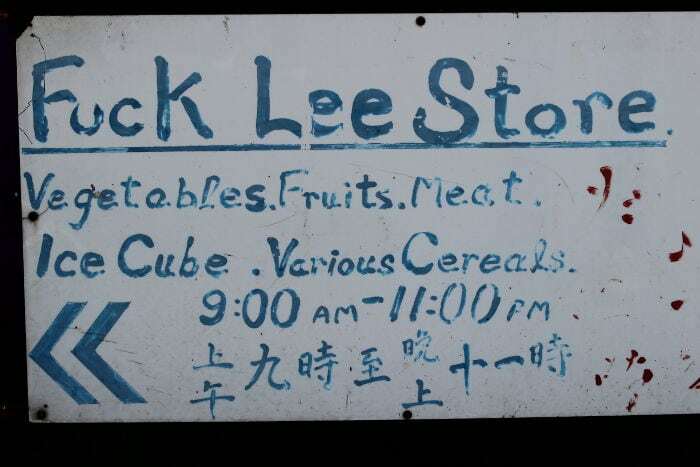 Some photos are ours while some have been chosen from the “Creative Commons” section of Flickr.com. 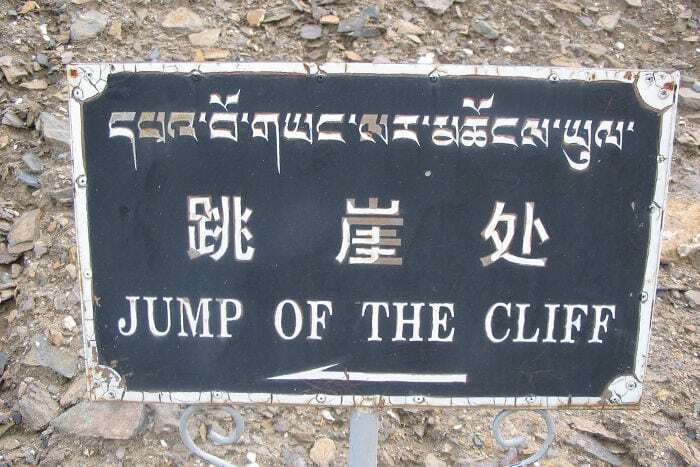 Instigating suicide in the Tibetan Mountains? 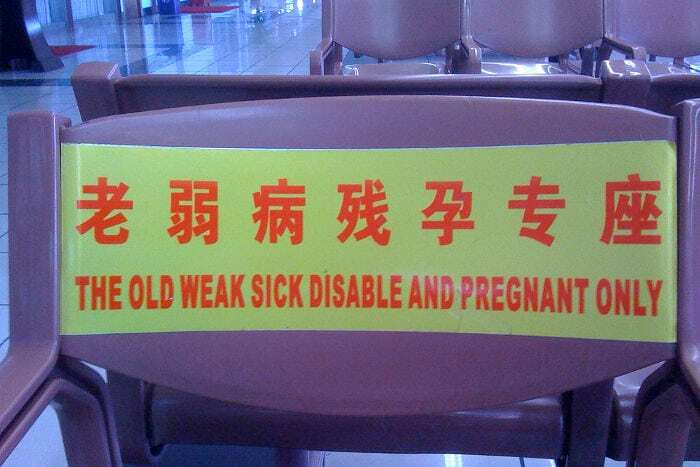 You could be a little more “doctor-like” no? 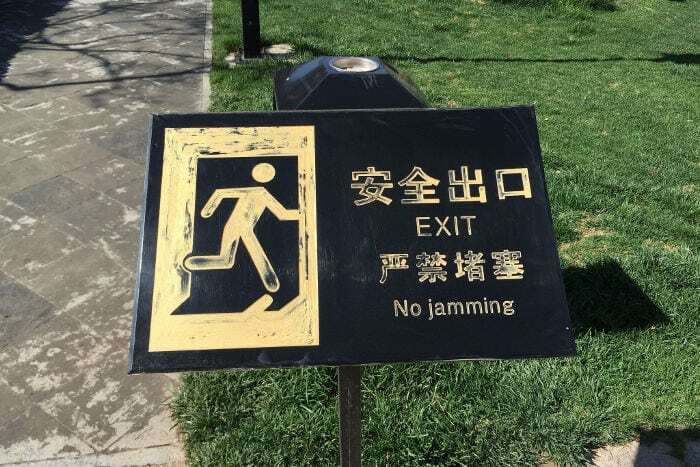 They got something against Bob Marley? 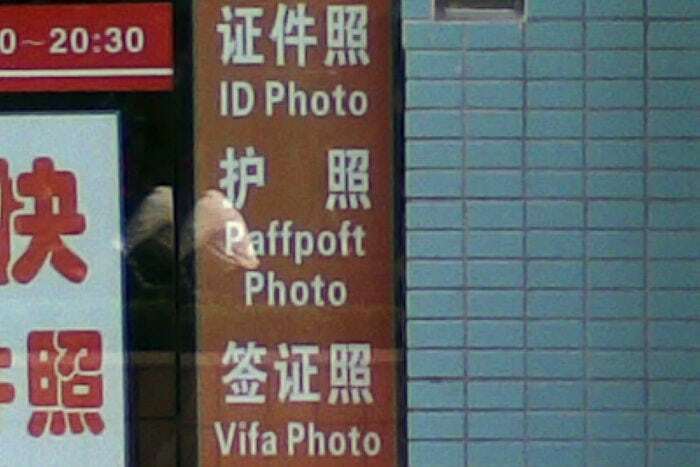 I’m not sure if you have to meet all the requirements or just one! 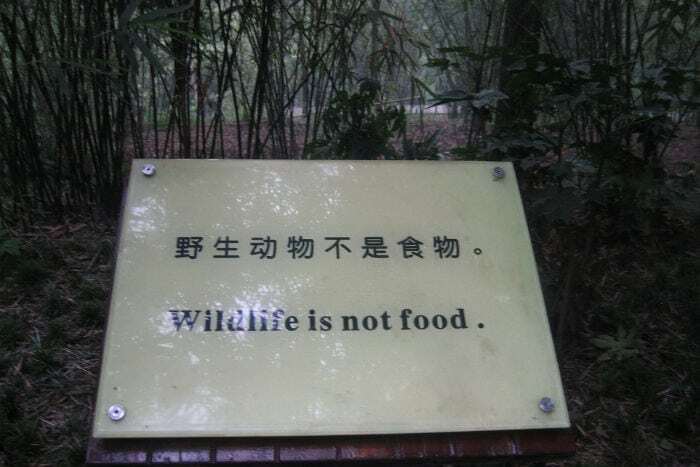 Do they have a problem with hunters or hardened leaf-eaters?